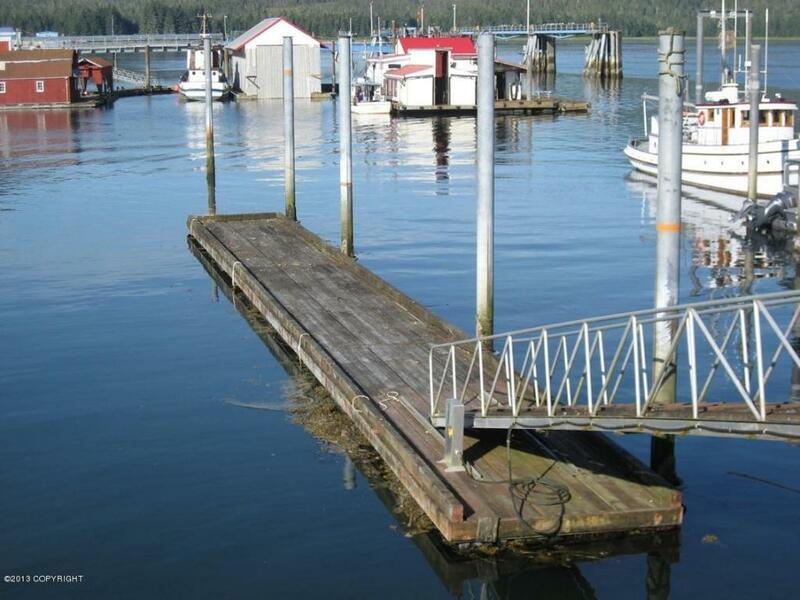 Floating dock zoned industrial use. 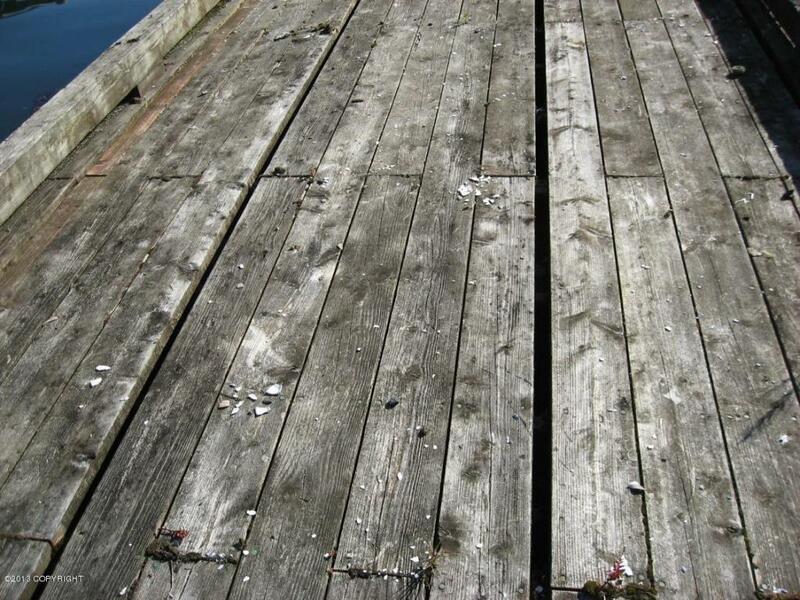 Dock submerged land is lease by Petersburg Borough. Access is from Dock Street. 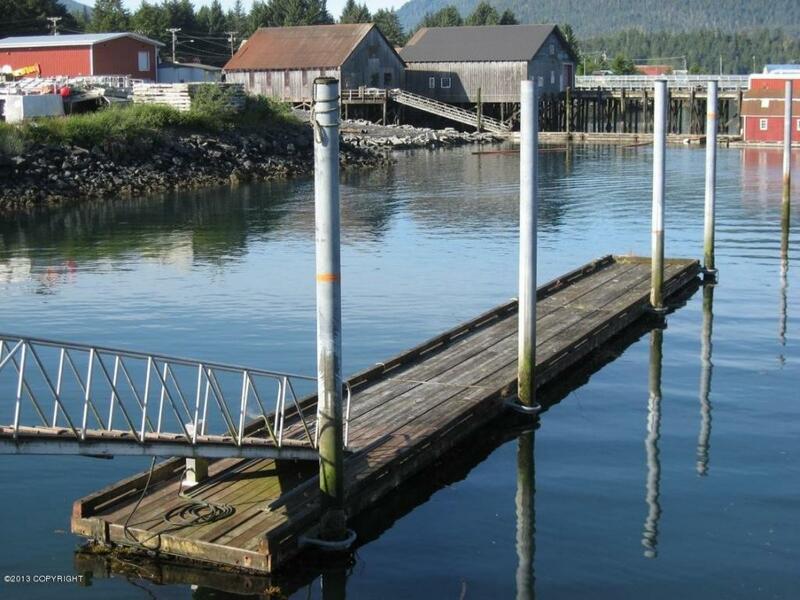 The improvements include three sections of dock totaling 96 feet in length, 10 feet in width and connected to 4 pilings. 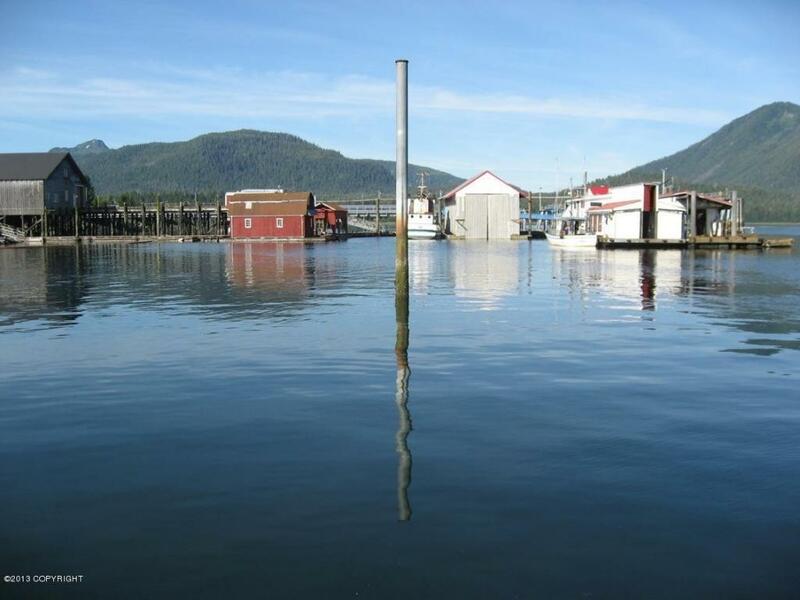 A fifth piling is off the end of the dock and was used in the past to tie up a floating shop between the last two piling. Listing Office Petersburg Properties, Llc. Copyright 2019 Alaska Multiple Listing Service, Inc. All rights reserved.